Court house steps surrounded by large buldings and then a roof border. 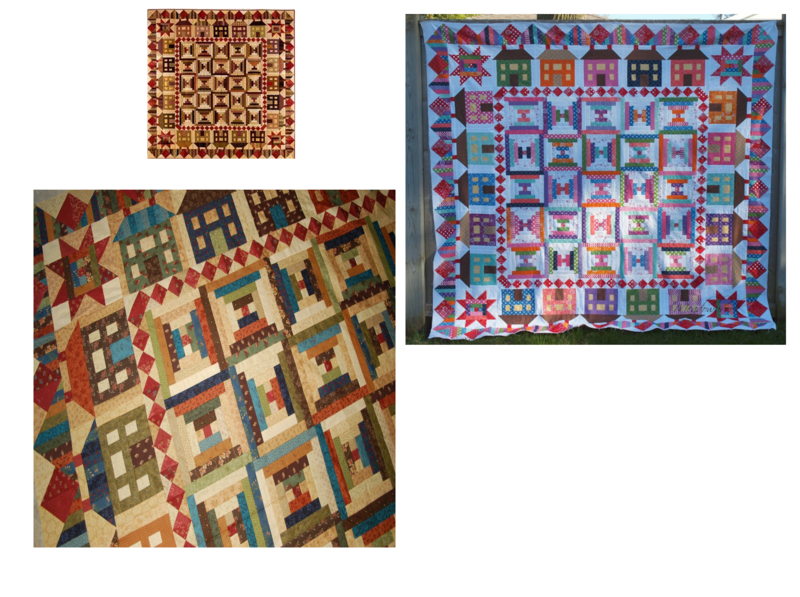 Pat will help you through this process so you end up with this fascinating quilt. Four classes in this series, cost covers the four classes.